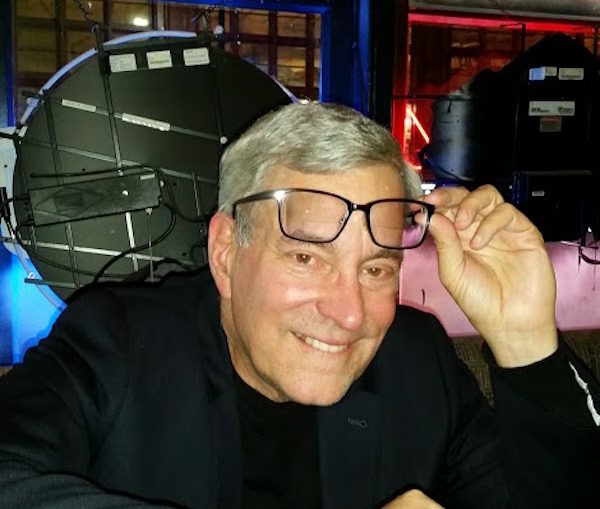 Bob Gale is the co-creator of the “Back to the Future” franchise (Used Cars and many others). Back in the summer of ’85 the movie would be released and fans and American culture would be changed forever. “The movie was reject somewhere between 42 and 44 times. They were like we want “Porky’s” we want “Stripes”, Gale said. “Our box office gross the second weekend was higher than the box office gross the first weekend. That’s when we said this doesn’t happen. It was word of mouth. The movie was rushed out to be in theatre’s Fourth of July weekend. It was originally scheduled for mid-August. We had a dynamite sneak preview. The CEO of Universal was there and wanted it out for the 4th. We said if they want to write a check to pay for people to work 24 hours we’ll deliver the movie in time. Robert Zemeckis (Romancing the Stone, Who Framed Roger Rabbit and more) made some great last minute decisions like changing the “working title” into something iconic. “It was Professor Brown Visits The Future,” Gale revealed. Hover boards were the hot item last Christmas. Gale didn’t have a warm and fuzzy feeling about that phenomena. And he wasn’t done. I clearly got him going with that question. Before I could get the word DeLorean out of my mouth he talked about why they chose that company. What was the origin of the magical date (10/21/15) for the time machine and was he happy about the fact that a lot of hockey teams showed that scene on their big screens that night? I often wondered if the original script was written as a trilogy? He summed things up by telling me what made this film a classic. Note: Christopher Lloyd will be appearing from June 3rd to the 5th at Wizard World, Philadelphia. Lea Thompson will be there on the 5th. Michael J. Fox will be there on the 4th.